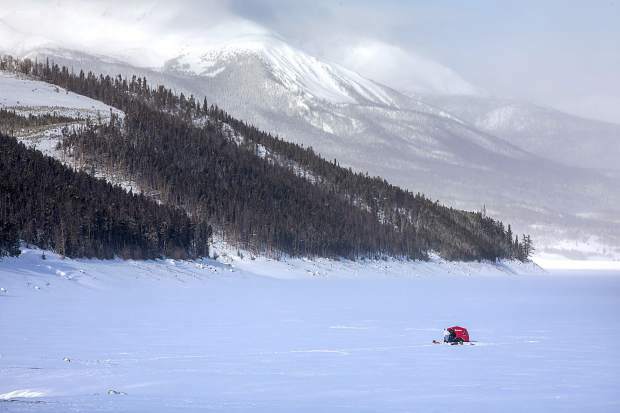 Ice fishermen on Lake Dillon with Gore Range in the background Tuesday, Jan. 22, near Dillon. 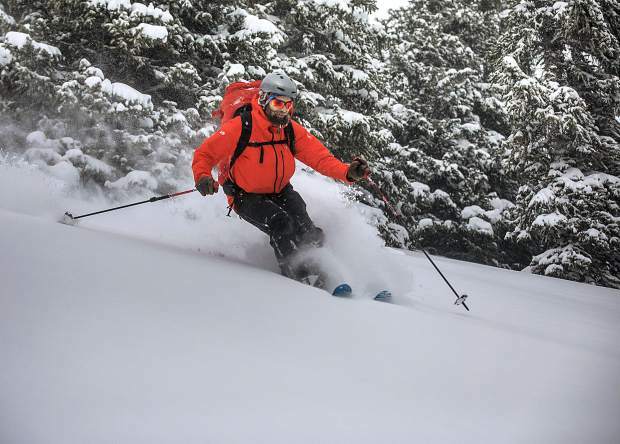 Colorado Avalanche Information Center (CAIC) forecaster Spenser Logan, of Boulder, makes a few ski turns in between work shifts on fresh overnight snow Thursday, Jan. 24, near Loveland Ski Area. Frisco resident Phil Lindeman snowboards down a slope of fresh snow Saturday, Jan. 12, in the Eagles Nest Wilderness. Tenmile Creek buried under snow in Frisco Wednesday, Jan. 16. Clouds hover around the summits of the Tenmile Range, Tuesday, Jan. 22, near Frisco. This season has brought a strong snowpack to the mountains, with drought conditions improving. 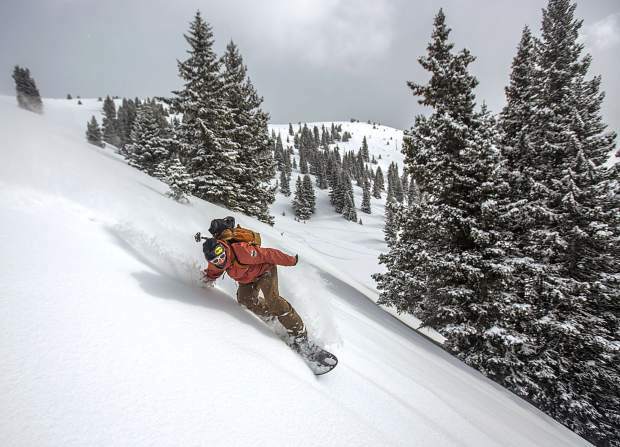 Winter continues to be kind to Colorado. The past few weeks’ snowy goodness is providing a rare, rosier outlook for drought and wildfire conditions in the summer — if the timing is right. 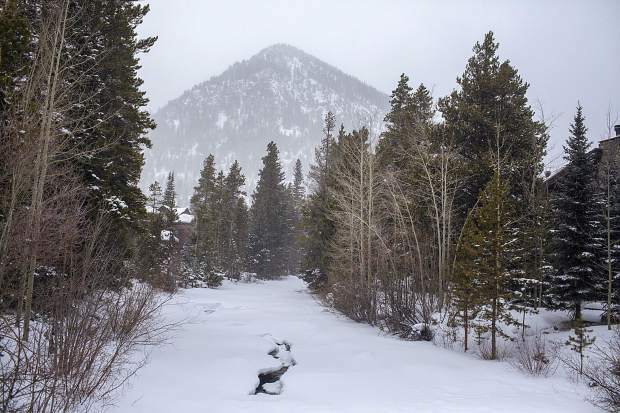 According to the National Weather and Climate Center, snowpack is at 114 percent of normal in the Upper Colorado Headwaters basin, which includes Summit County. Strong snowstorms passing through the last few weeks and cold temperatures have kept the pack healthy. The National Climate Prediction Center is also forecasting above-average precipitation for the region over the next three months. Precipitation so far this winter has improved drought outlook, with the National Drought Monitor seeing improving conditions in western Colorado. However, there are still two hard barriers before the years-long drought is broken. The first is the timing of the snowmelt, the other is how much of it will actually wind up in rivers and reservoirs due to moisture deficits from years before. This year has seen a very healthy early snowpack. However, even with good snow, an early spring can mean much of it gets dried up before the hottest days of summer arrive. That means the timing of the snowmelt is critical. In the Upper Colorado, snowmelt typically shouldn’t start really rolling down until early May. In 2018, the snowmelt started two weeks earlier, in April — when snowpack is usually meant to peak. By the time June rolled around, most of the snow was gone. 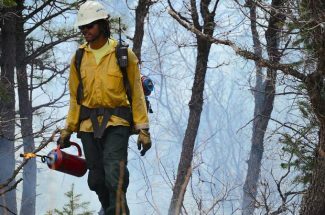 That two-week difference dried up the snow melt early and set up a devastating wildfire season across the West. Even if the snow starts melting down the valleys and into the rivers on time, the thirst lingers from previous years, with a running tab on soil moisture that needs to be paid. 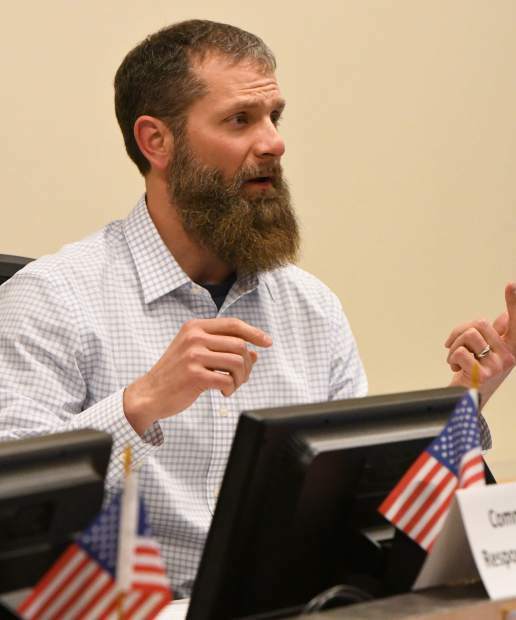 Goble said that despite above average snowpack in 2017, the spring runoff that year turned out to be merely average because of how dry 2016 was. 2018 saw a bit of a perfect storm for wildfire conditions, with snowmelt beginning early and drying out well before summer really began. All that dryness last year left a negative balance when it comes to soil moisture. So when the runoff does start in 2019, a lot of it will go into the ground and stay out of the rivers. 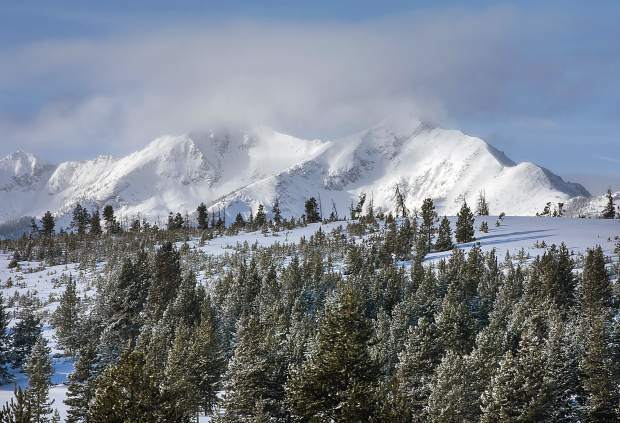 To avoid another nasty wildfire season, the bottom line is to hope winter lasts as long as possible, and that the High Country does not see snow start melting until May. For the moment, things look like they’re on the ideal path.